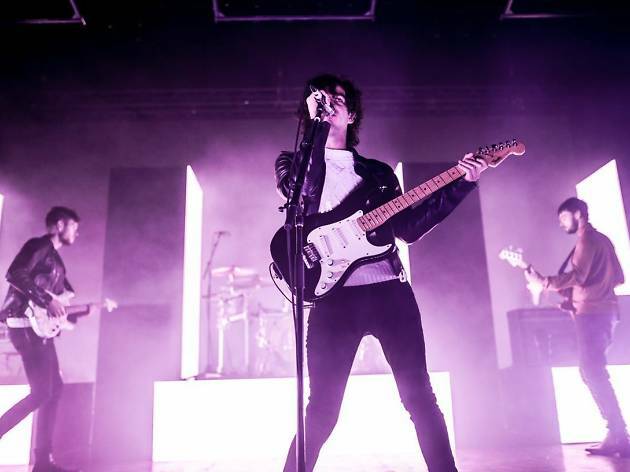 -CANCELED-The 1975 is one of the most-followed and best-loved bands on the indie/pop international scene. Their new live show includes spectacular visuals and a set with tracks they've never played live before, keeping the band in constant evolution and fusing art with technology to create a singular visual and audio experience. 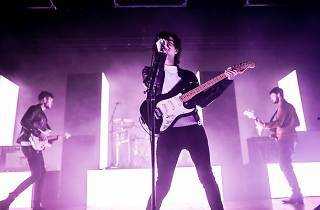 NME magazine chose their last album, ‘I Like It When You Sleep, For You Are So Beautiful Yet So Unaware Of It’, Album of the Year 2016.